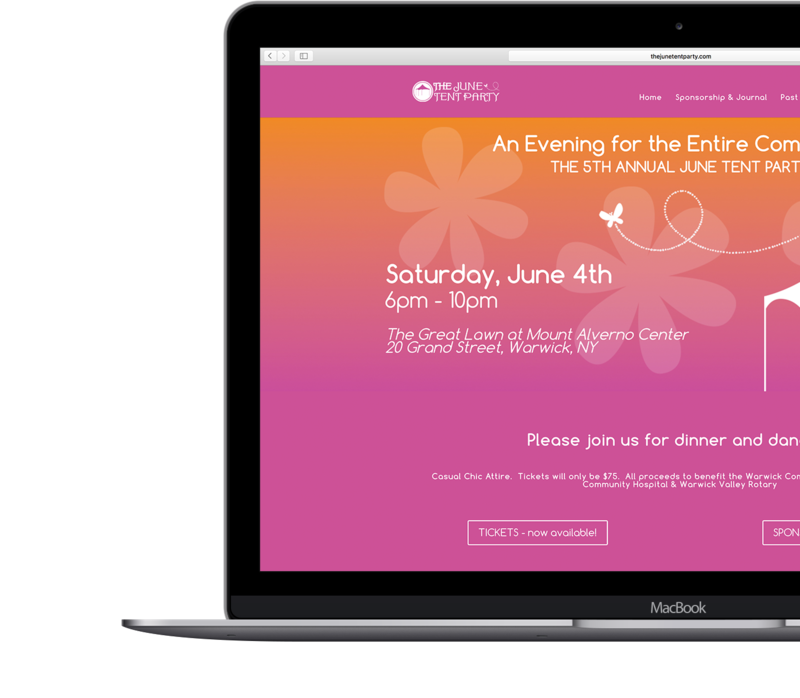 The June Tent Party is a classy event which needed a classy website. Not only did it need to accomplish increasing ticket sales but also enforcing branding. The board members wanted the website to evoke a bit of a “wow” out of potential attendees who visited the site for the first time. I built what myself and the board members considered a classy site for the event. Majority sales for tickets came through the site. I wanted to make the site give the visitor a sense of movement considering it’s a dance party where people come to enjoy themselves and move. I had Brian Torpie create a website from the ground up. He exceeded all my expectations of what this site would be. The visual design is beautiful and it is easy to navigate . Brian went beyond what was required and was consistently ahead of my deadlines. I would without reservation use him with all future projects.